Are you a treatment provider? 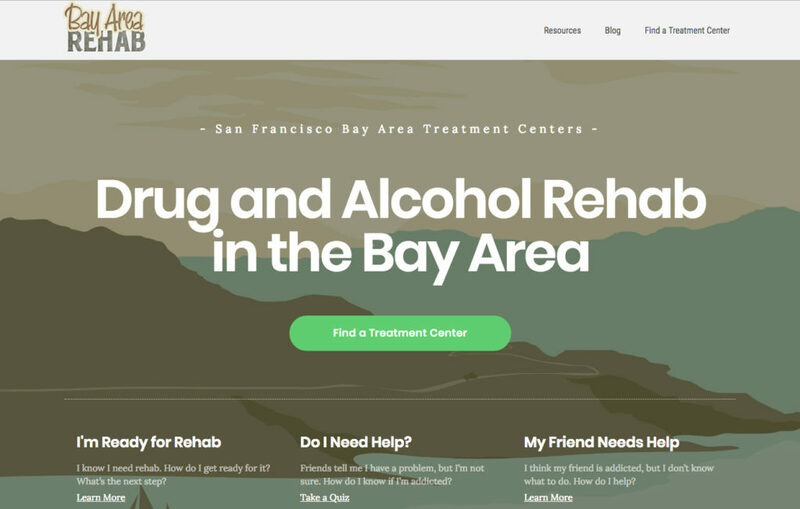 We created this site for people looking for treatment in the Bay Area. We’re in the process of adding additional centers to create a comprehensive site. If you are a treatment provider in the SF Bay Area please reach out! Need help finding an addiction treatment center? We’ve put together the ultimate guide.